Bookmakers were left facing a hefty payout after Tiger Woods triumphed in the Masters at Augusta National on Sunday, rewarding punters who put their faith in an amazing Tiger feat by backing the legendary golfer in a double with Grand National winner Tiger Roll. The Tigers share more in common than just their name – both man and beast returned from periods in the wilderness to reign on the greatest stage. 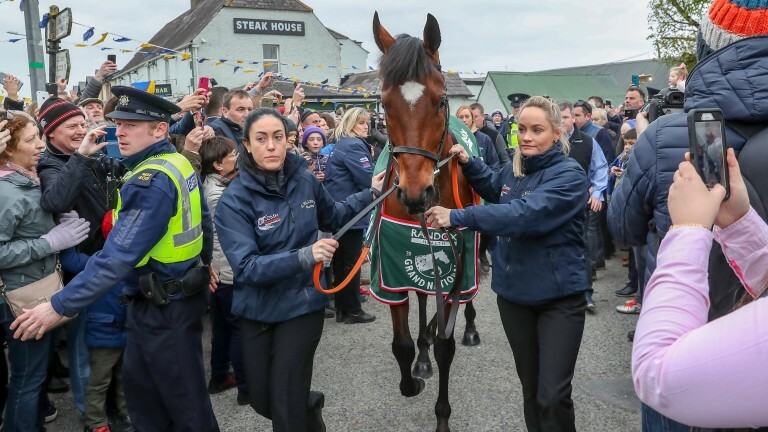 And those who backed them to triumph were well rewarded for their predictive prowess, with one punter netting a five-figure payout from Paddy Power. 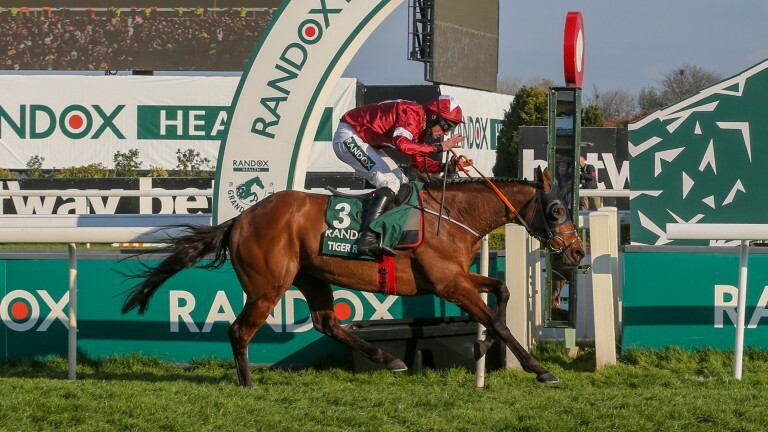 The firm’s Paul Binfield said on Monday: "It’s a fair achievement to back a Grand National winner even if he's the favourite, but to combine it in a double with the Masters is almost clairvoyant! "Somehow, though, almost 800 customers managed it and one punter landed a significant five-figure sum as a result of the Tiger double." Coral and BoyleSports reported similar strokes of good punting. Coral claim to have laid hundreds of doubles on Tiger Roll winning the National and Tiger Woods the Masters at odds of 75-1. "Tiger’s remarkable comeback success in the Masters has left us licking our wounds," said Coral’s John Hill. 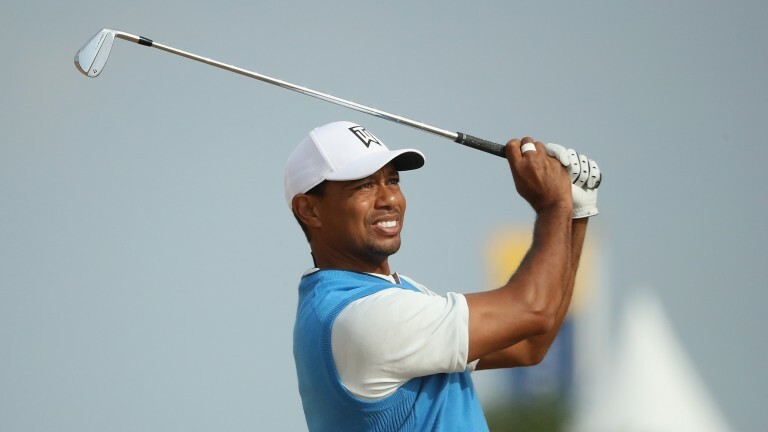 "Woods has cost bookmakers a fortune over his career and has come back to bite us one more time. Despite the payout, it’s a fantastic sporting story." BoyleSports claim the double resulted in a six-figure payout, with one punter alone scooping €80,000. The firm’s Lawrence Lyons, said: “We're still assessing the overall damage but it’s safe to say the payout on the Tiger double is well into six figures.